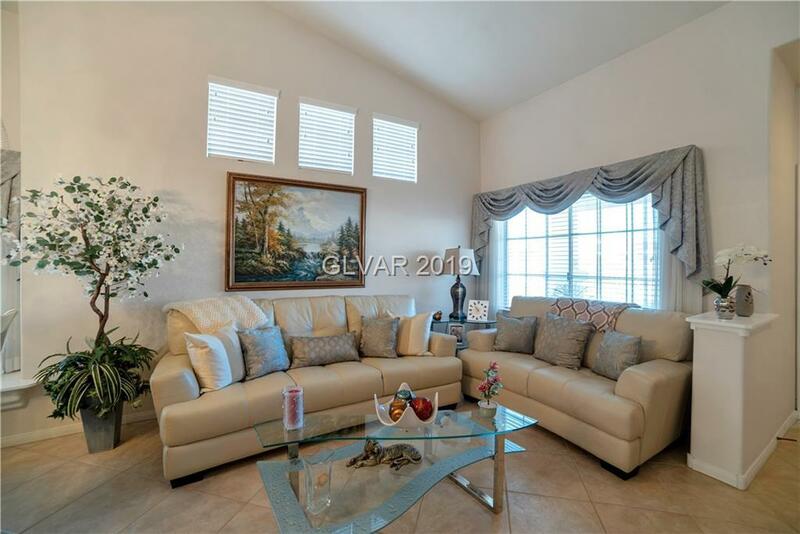 Minutes from Downtown Summerlin shopping and entertainment! NO HOA! 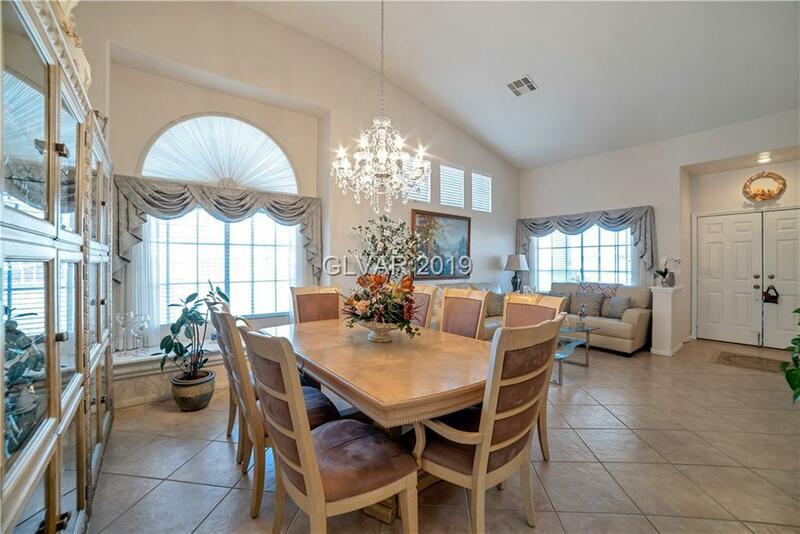 Desirable house in a big corner lot in a Town Center Community. 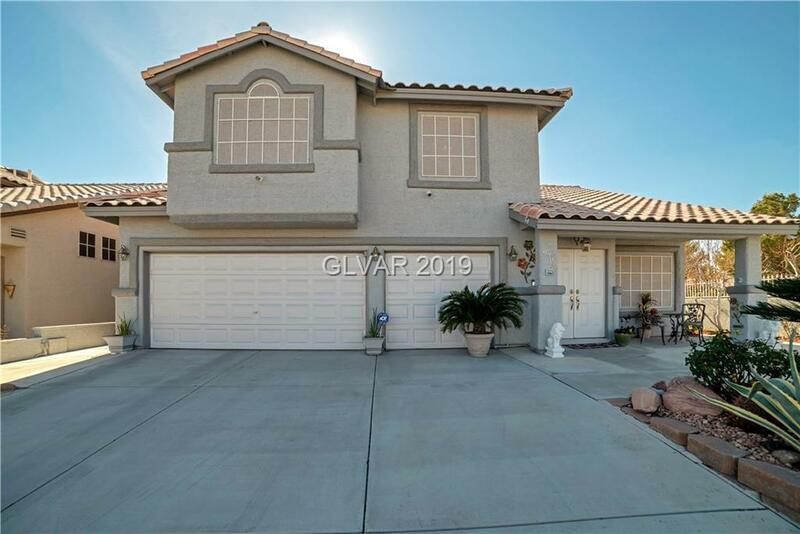 Spacious 4 bedrooms 3 full bathrooms 3 car garage with vaulted ceilling. Seller have maintain the house in a very good and immuculate clean condition. 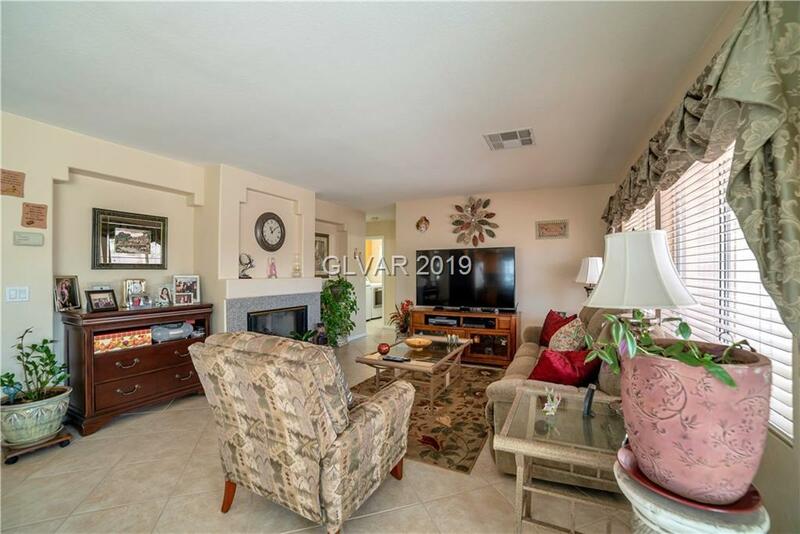 Fireplace in the family room, stainless appliances and granite countertop in kitchen, covered patio and ceiling fan in beautiful and peaceful back yard. It's a gem!